Zombies Ate My City at London Comic Con! 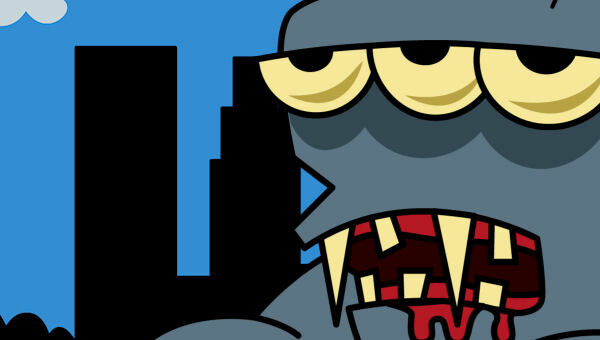 Zombies Ate My City Version 1.2 Released! 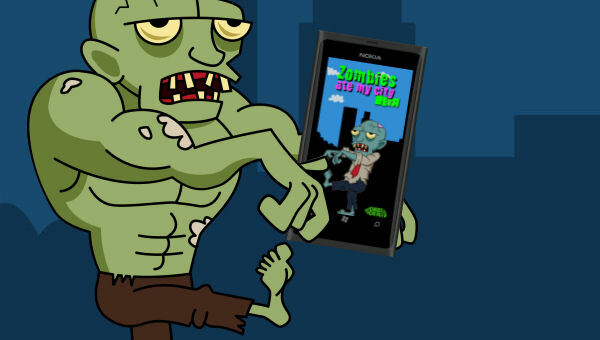 Zombies Ate My City arrives on Windows Phone! You’d Beta Watch Out For Zombies!